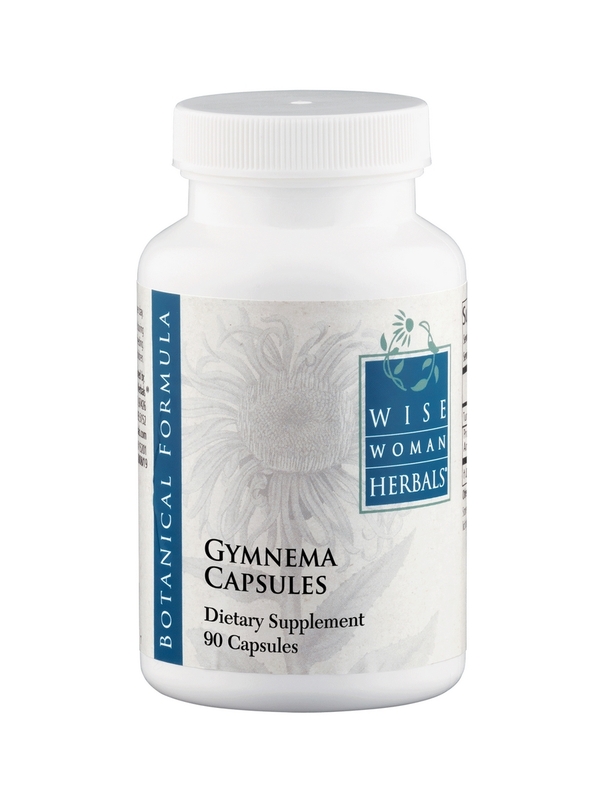 This is the second time I am ordering Gymnema Capsules for my husband. I really does help in reducing his blood sugar levels. I like the fact that it is also an all-natural product. Supports normal blood sugar metabolism. †Contains less than 2% of recommended daily value. Percent daily values are based on a 2‚000 calorie diet. Other Ingredients: 100% Vegetarian capsules. Take 2 capsules‚ 3 times per day. Store in a cool‚ dry area away from direct sunlight with lid tightly sealed. Great product. It really helps.